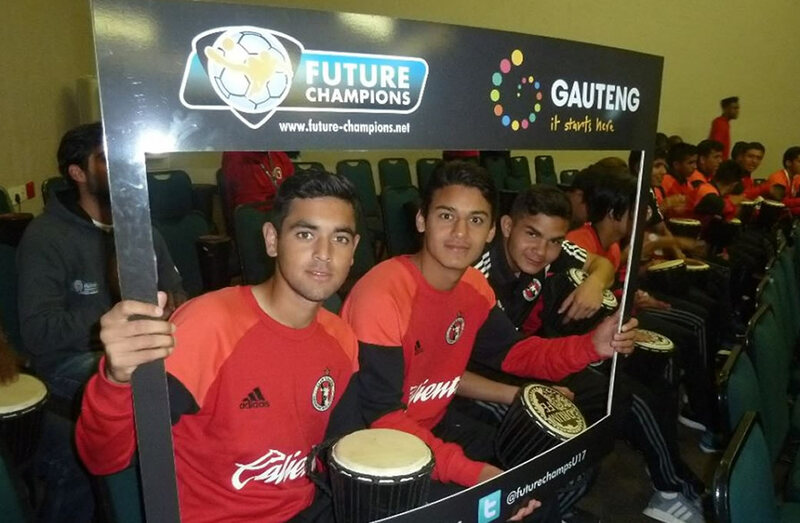 GAUTENG, South Africa (March 24, 2017) –Club Tijuana Xoloitzcuintles Under-17 team finished as the fifth place team in the 2017 Future Champions tournament with a 3-0 win against Orlando Pirates of South Africa Saturday. The young Xoloitzcuintles finished the international tournament with four consecutive wins after losing its first game. Samuel Lopez, Oscar Cisneros and Edson Ayon scored for the Xoloitzcuintles against Orlando Pirates. 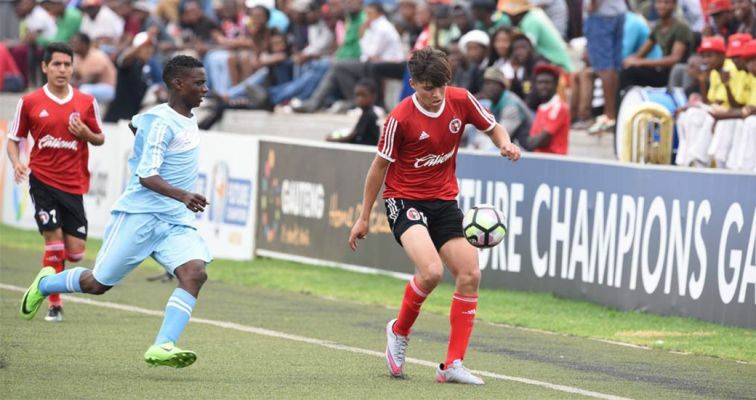 Club Tijuana was sent to the playoff bracket after it finished in second place in Group C. It beat Mamelidi Sundowns of South Africa 1-0, beat Club Brugge (Belgium) 2-1 and the University of Pretoria (South Africa) 3-0 in the group stage. 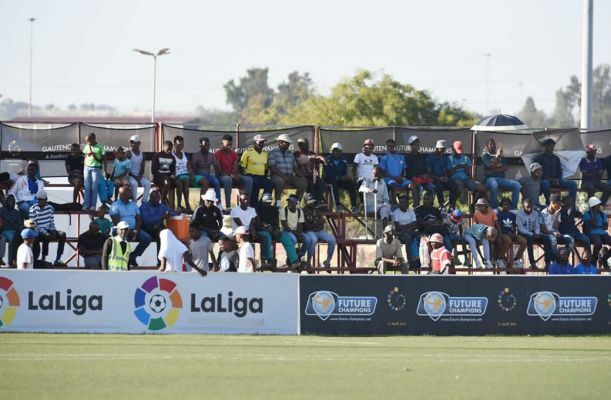 It also beat SAFA Tshwane (South Africa 3-0 before advancing to the fifth place match. Coach Gilberto Mora’s team will return to Tijuana after a learning and growing experience in Africa. Now it is back to the LIGA MX 2017 Clausura season.